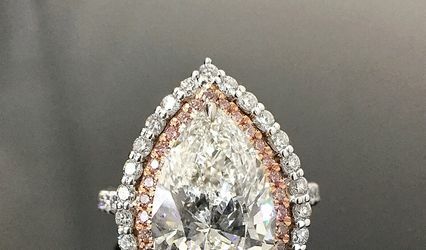 Ideal Stones ARE YOU A VENDOR? 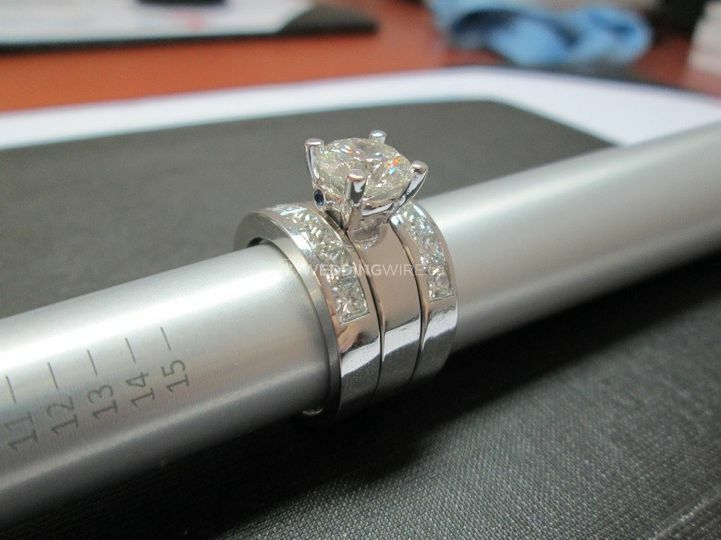 Ideal Stones is a custom jewellery designer located in Toronto, Ontario. 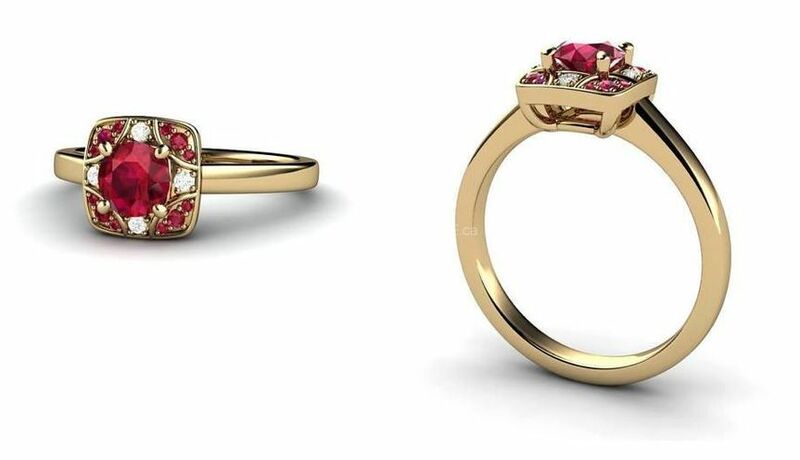 The designers' mission is to provide honest and reliable customer service while offering high quality jewellery at affordable prices. 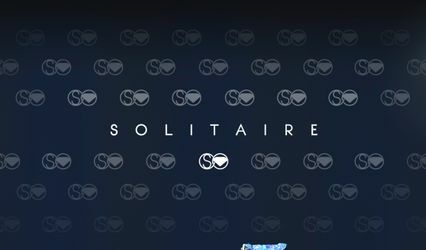 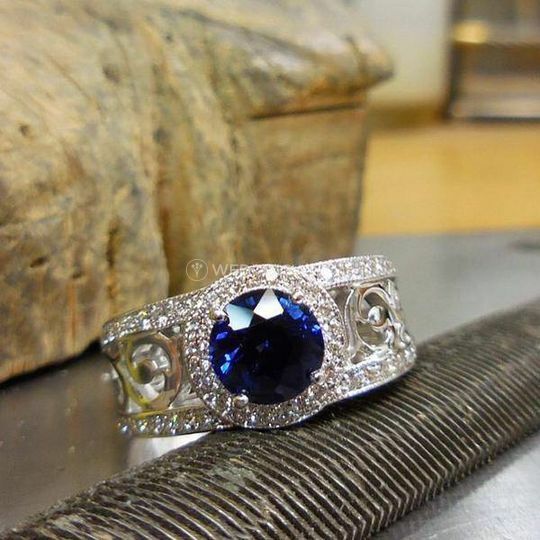 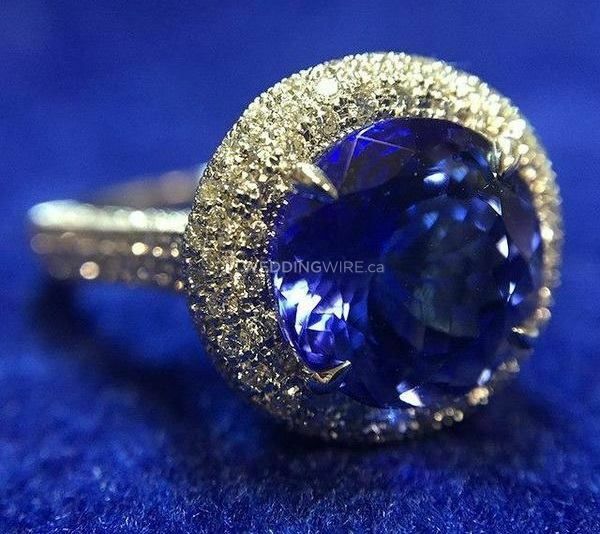 They believe that their clients should be directly involved in the design of their custom jewellery, ensuring personalized and unique pieces every time. 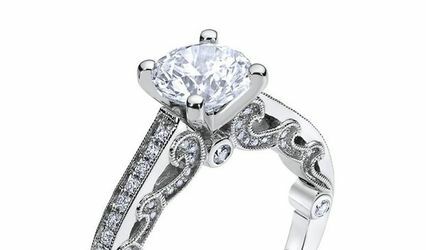 Ideal Stones offers a wide variety of custom jewellery designs for weddings and other events. 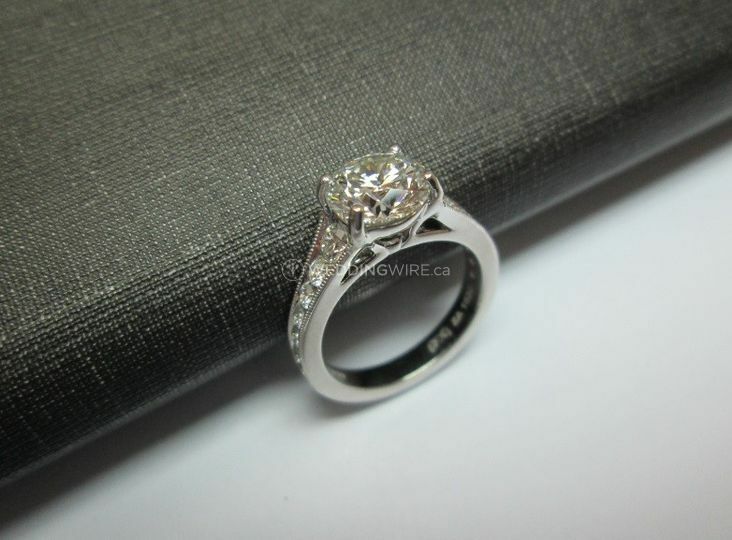 The brand gives you the chance to own premium quality bespoke jewelry at direct manufacturing price. 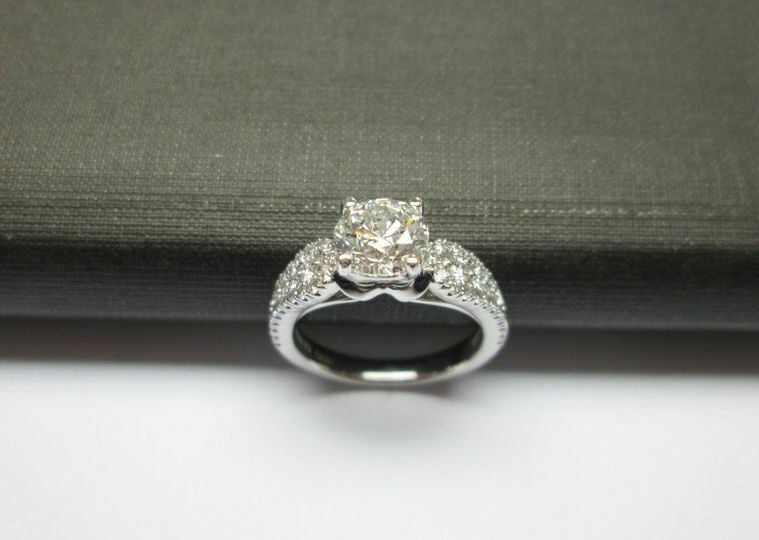 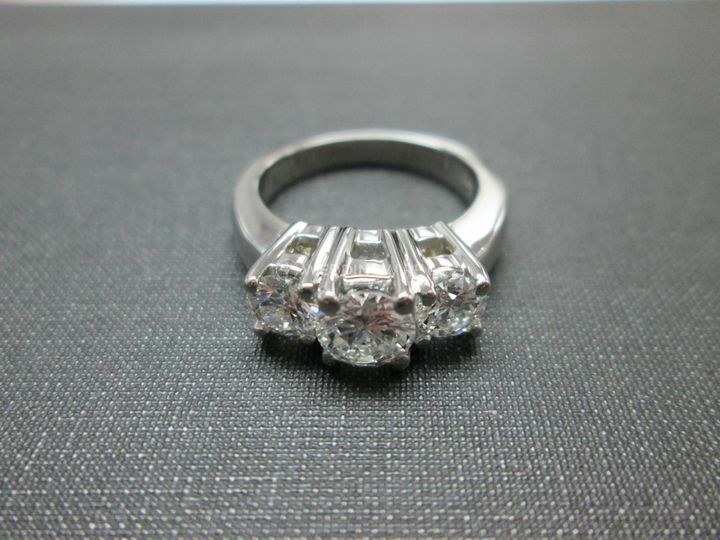 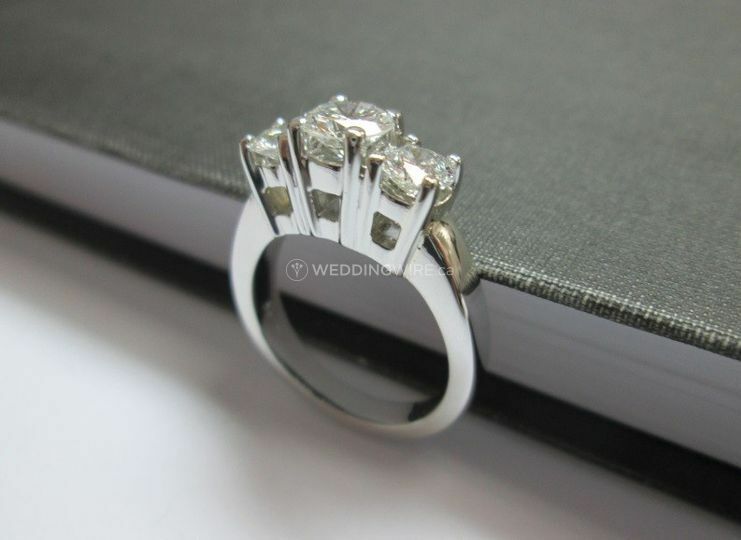 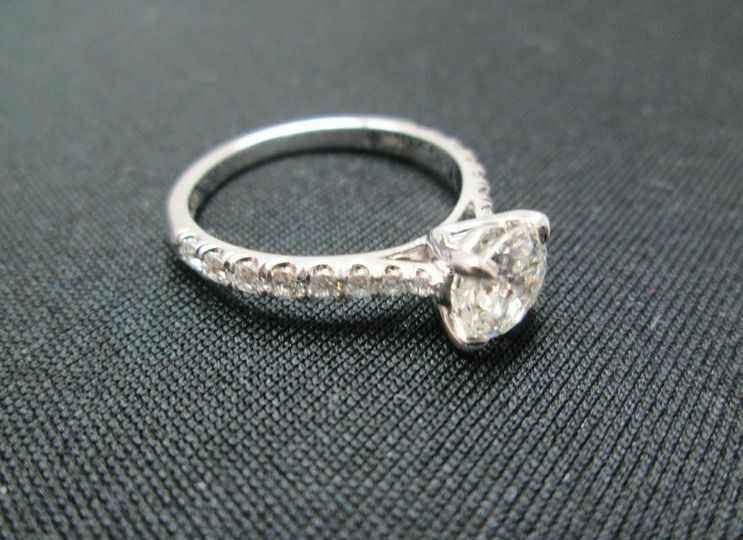 Choose from designs such as the following; engagement rings, earrings, pendants, necklaces and wedding bands.